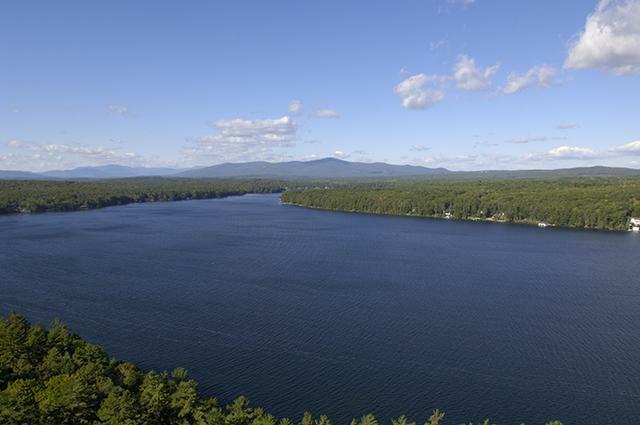 Welcome to your resource for New Hampshire Lakes Region and Seacoast Real Estate. NEGATIVE AMORTIZATION - A gradual increase in mortgage debt that occurs when the monthly payment is not large enough to cover the entire principal and interest due. The amount of the shortfall is added to the remaining balance to create "negative" amortization. NO CASH-OUT REFINANCE - A refinance transaction in which the new mortgage amount is limited to the sum of the remaining balance of the existing first mortgage, closing costs (including prepaid items), points, the amount required to satisfy any mortgage liens that are more than one year old (if the borrower chooses to satisfy them), and other funds for the borrower's use (as long as the amount does not exceed 1 percent of the principal amount of the new mortgage). NONLIQUID ASSET - An asset that cannot easily be converted into cash. ©2007 CENTURY 21 Lakes Region Realty. An Equal Opportunity Company. CENTURY 21 in 45 countries, 8,000 offices, 147,000 agents of change. CENTURY 21 Lakes Region Realty fully supports the principles of the Fair Housing Act (Title VIII of the Civil Rights Act of 1968). Each CENTURY 21 Office Is Independently Owned And Operated. All rights reserved. Information appearing on this site has been produced by or obtained primarily from CENTURY 21 Lakes Region Realty and its representatives and from CENTURY 21 franchisees. CENTURY 21 Lakes Region Realty is not responsible for the accuracy or completeness of the broker information, sales associate information, listing information or other information appearing on or through this site. Such information has been provided by independent third parties who are solely responsible for such content. Certain conditions and restrictions apply to promotions. Copyright 2007 Northern New England Real Estate Network, Inc. All rights reserved. This information is deemed reliable but not guaranteed. The data relating to real estate for sale on this web site comes in part from the IDX Program of NNEREN. Subject to errors, omissions, prior sale, change or withdrawal without notice. The agency referenced may or may not be the listing agency for the property listings displayed on this website.